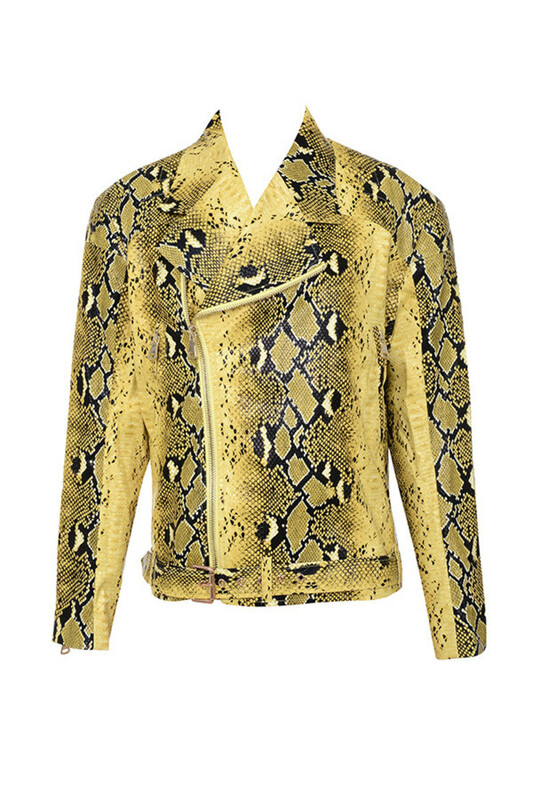 This ultra versatile oversized biker jacket really hits those cool vibes. 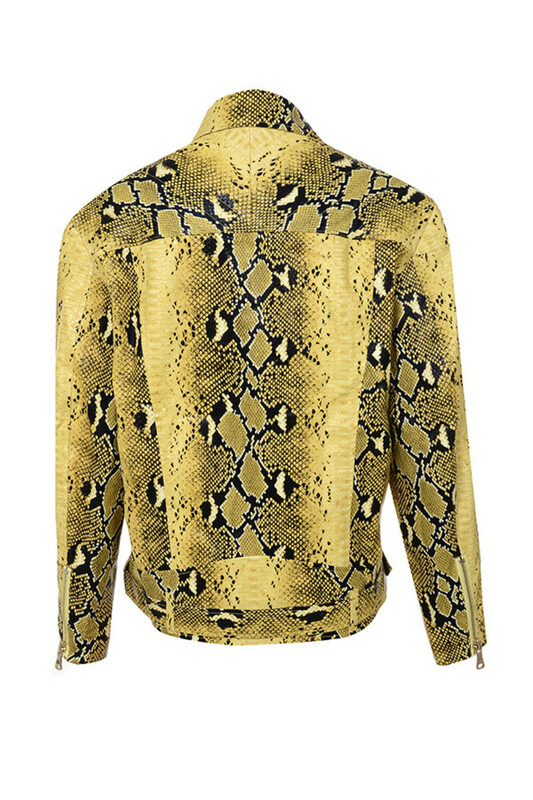 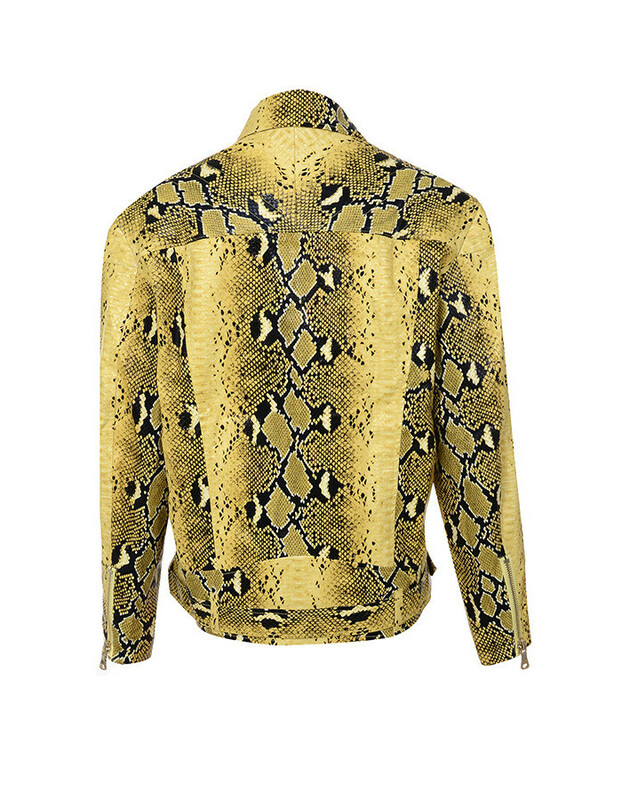 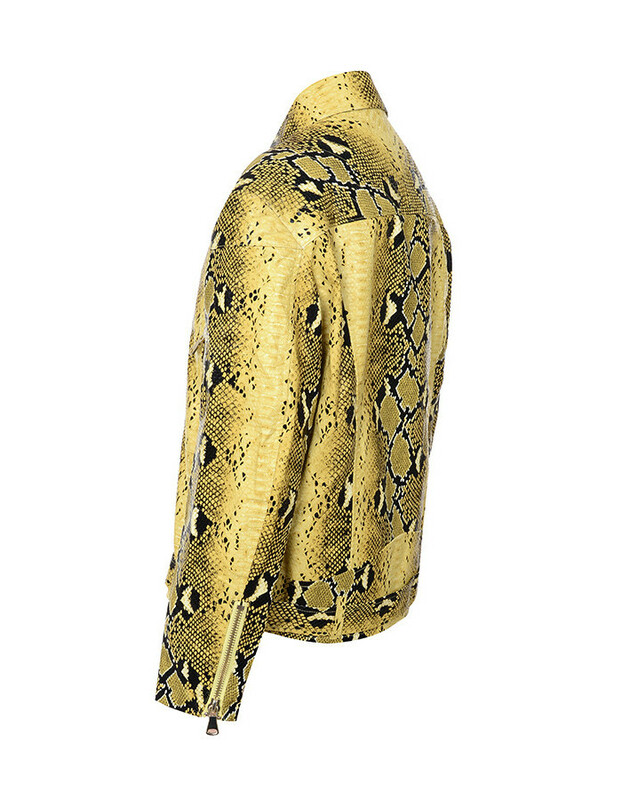 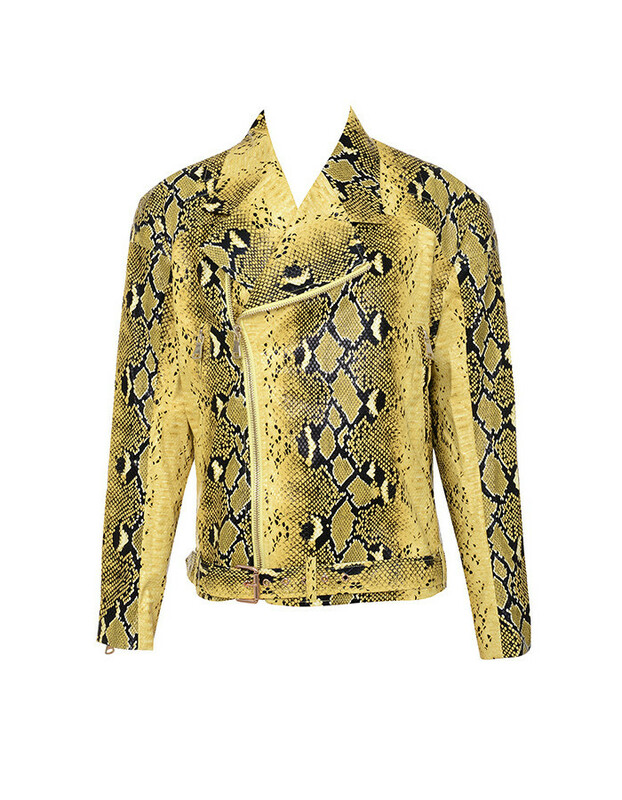 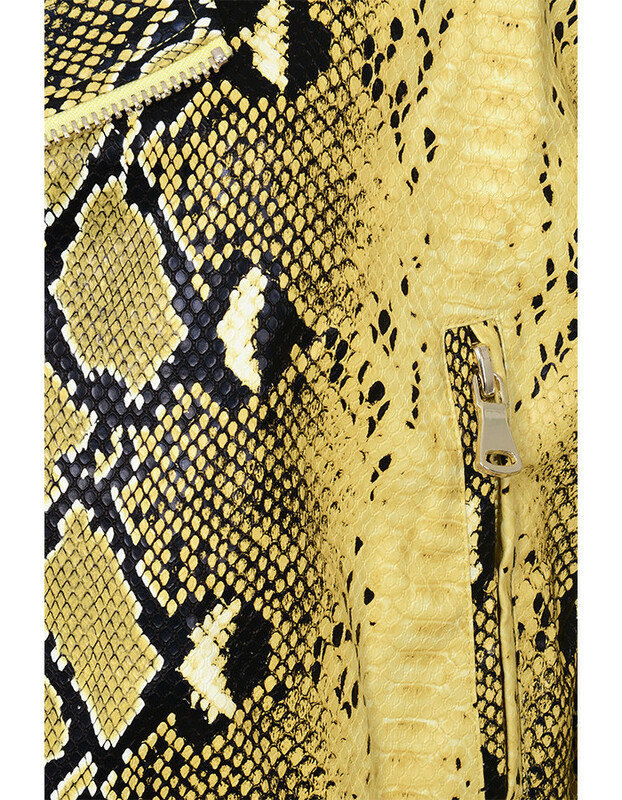 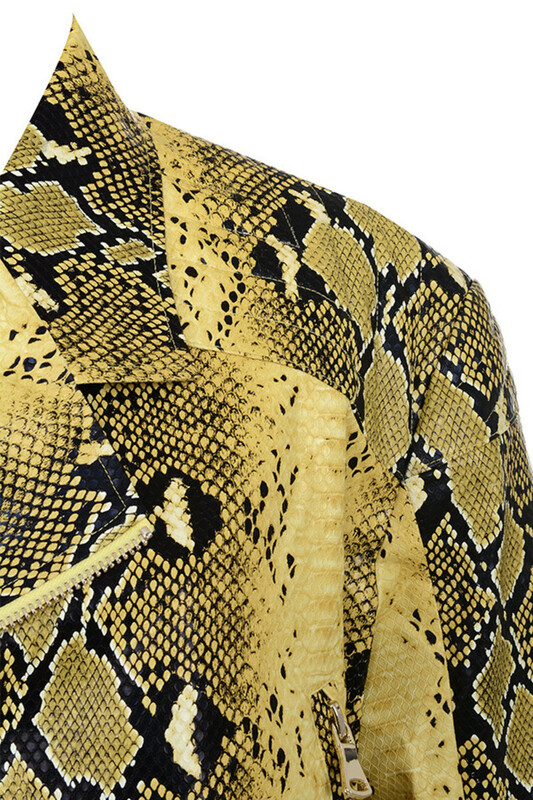 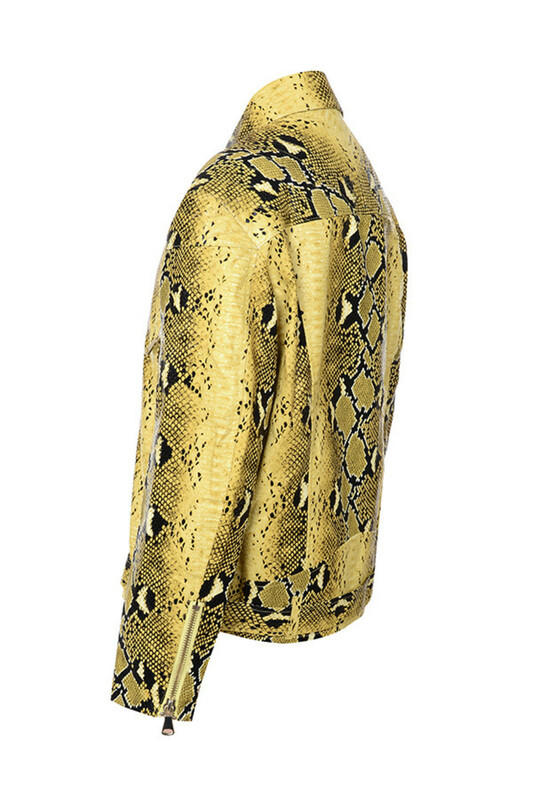 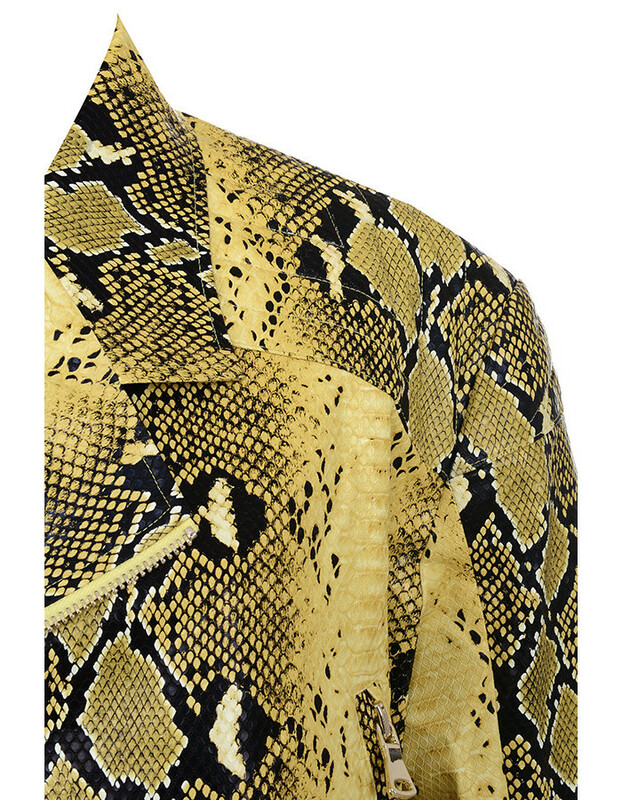 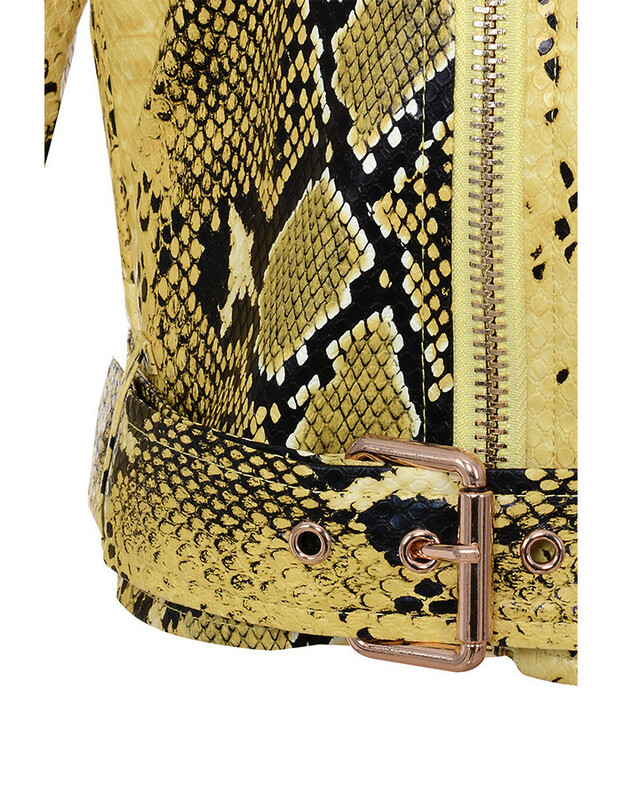 Crated from a snake print vegan leather, 'Princeton' has long sleeves, oversized lapels and a belt to the hem. 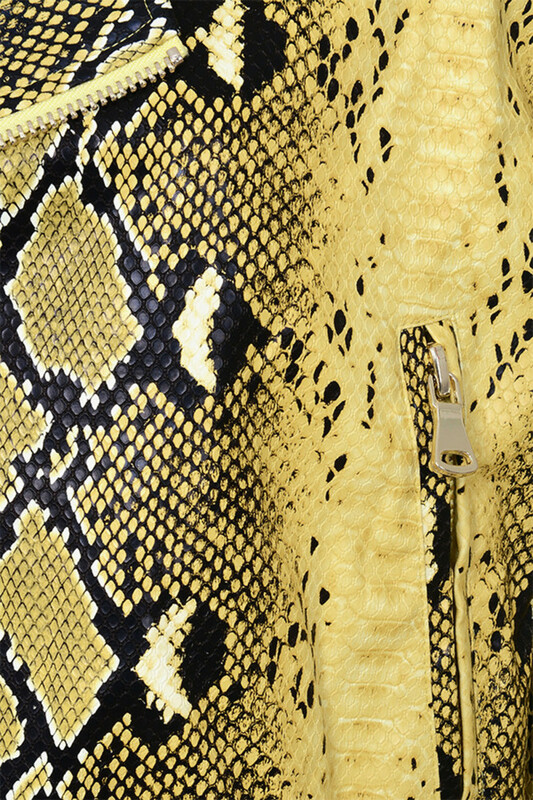 Wear yours with our coordinating 'Kaa' skirt.